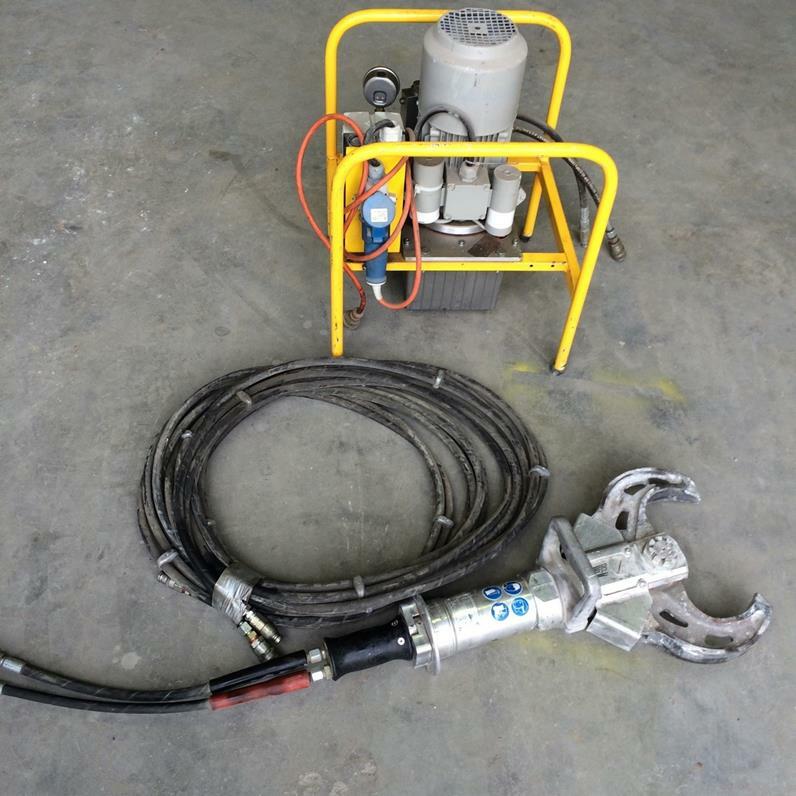 TRAXX TRADE is the site that "everyone is using" to turn excess equipment into cash.... In this issue we have wall, wire, and floor saws as well as an as new TX4000 Soff-cut saw, grinders and vacuums. CALL 1300 109 108 to secure. 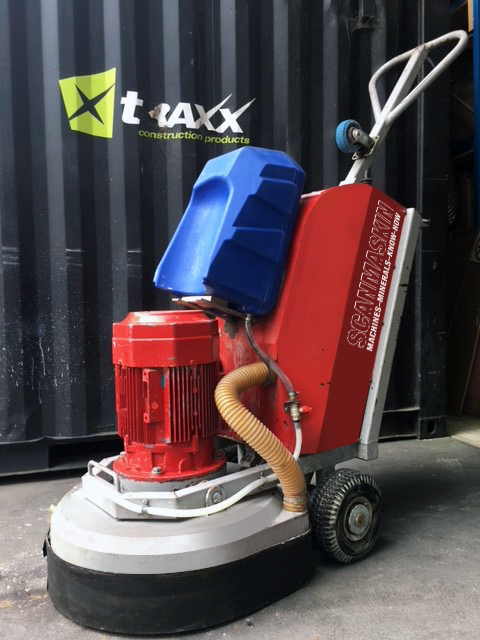 Scanmaskin SC700 RC REMOTE CONTROL grinder. 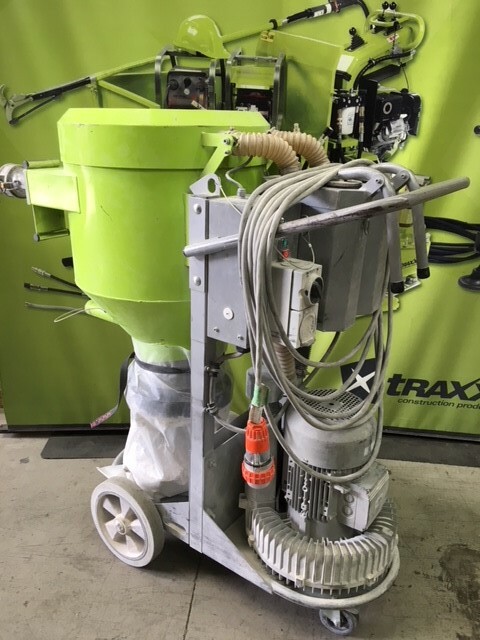 Scanmaskin SC6000 3 phase vacuum. Dimas PP345 Power pack and wallsaw. Essentially a brand new machine. 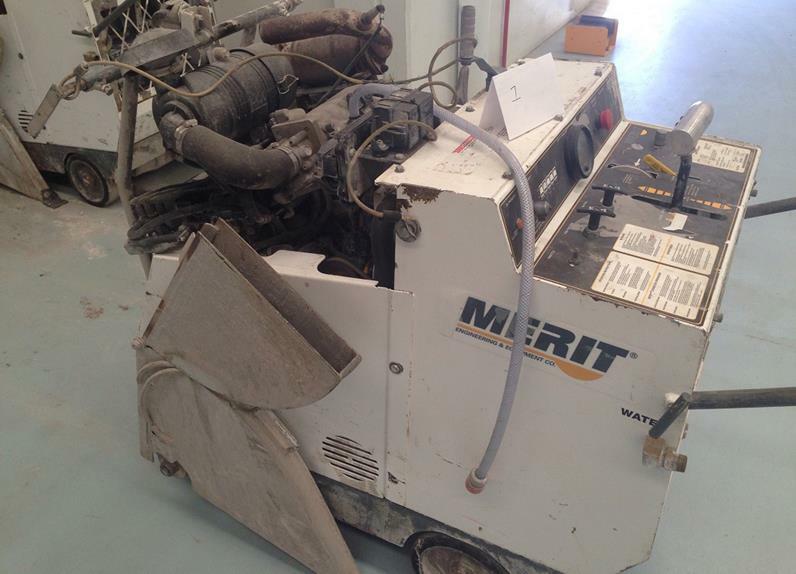 This X4000 Soffcut Machine was bought for just one small job and is now surplus to requirements. With a very genuine 2.34hrs on the clock, but still priced to sell. Call 1300 109 108 or email lloyd.williams@traxxcp.com.au and make an offer. 48hp Hyundai Petrol engine Road Saw. Comes with 24" and 36" Guards. Catalytic converter fitted. 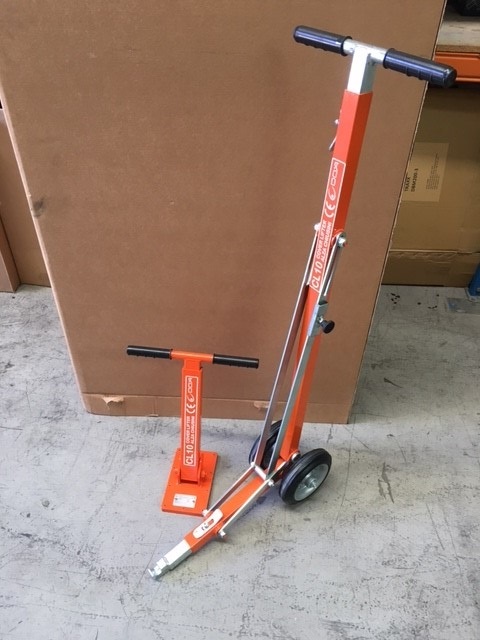 Husqvarna DPP455E 3 phase electric powerpack, wallsaw, 2 x tracks, 1200mm blade guard, Track feet and joiners and an as new 80mm and 1200mm wallsaw blade. 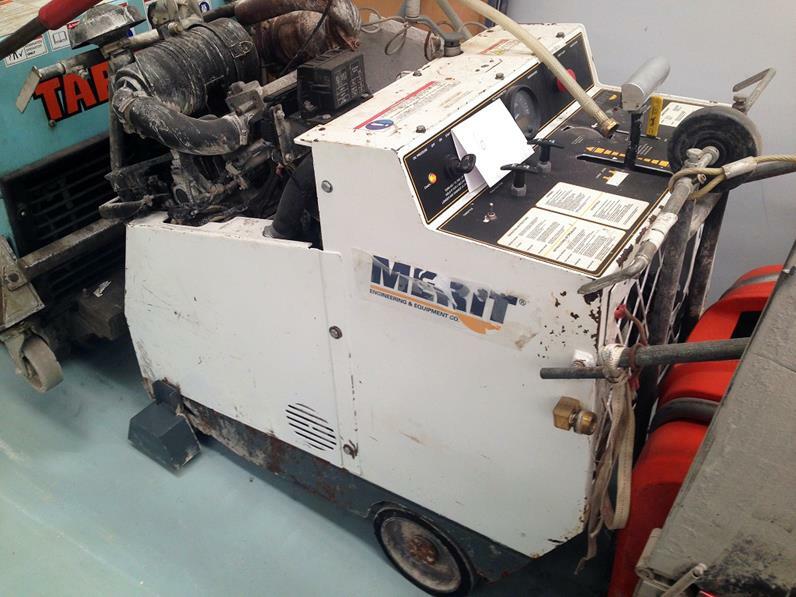 Excellent working condition and priced for immediate sale. You never, never know unless you have a go. 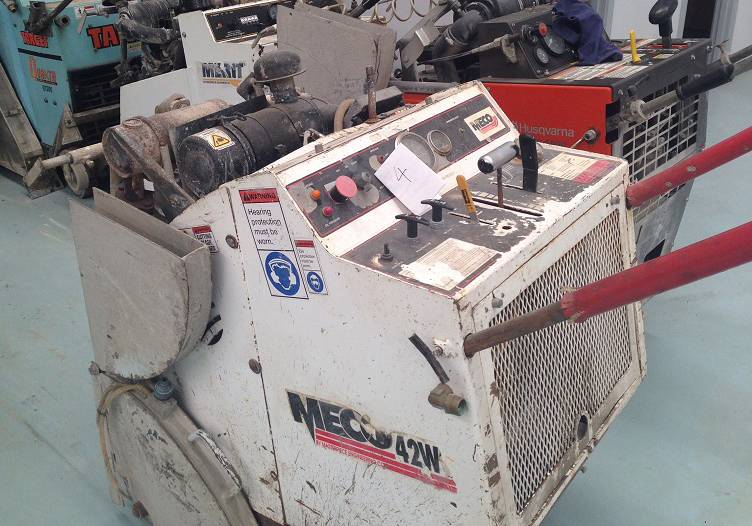 Meco 42hp Nissan petrol floor saw. comes with 18" and 24" blade guards. 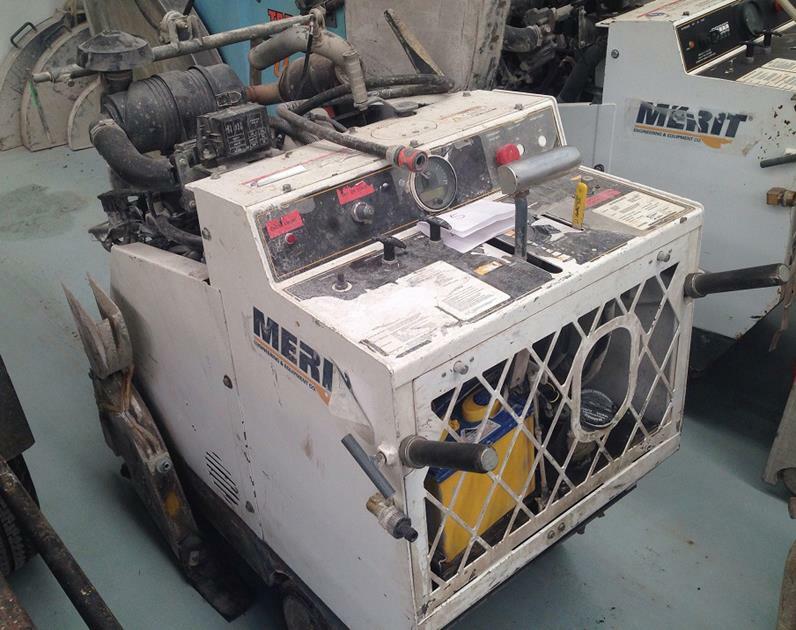 Merit 48HP Hyundai petrol engine floor saw. Comes complete with 24" and 36" blade guards. Catalytic converter fitted. Comes with 24" and 36" blade guards. Catalytic converter fitted. Just 800 hrs on the dial. in VERY good condition. Recent gearbox service completed with all bearings replaced in accordance with servicing schedule. Water tank fitted by owner. can be easily removed. Save Mega bucks on new price. Very good condition. Just needs atidy up that happens regardless. Dual Hepa filter system with auto vibtation. Longopac fitted. 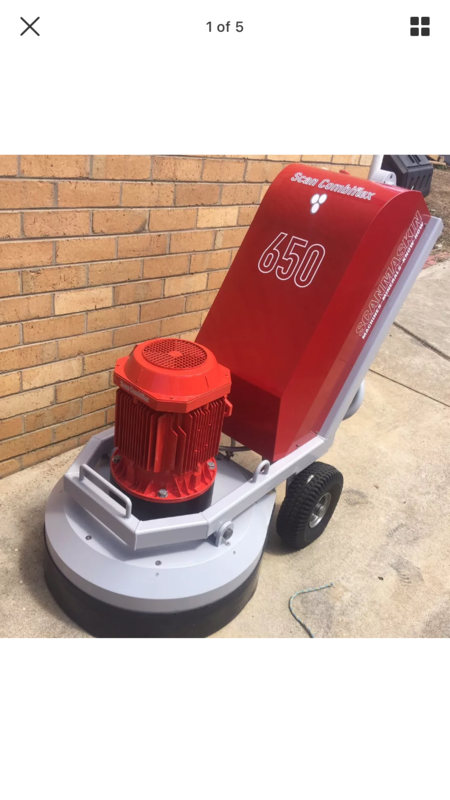 Totally reconditioned and even repainted SC650 grinder. Just 20 hrs on the clock since recon. Looks, new, performs like new .... and priced WAY below new. A tool that will not break your back or your bank. 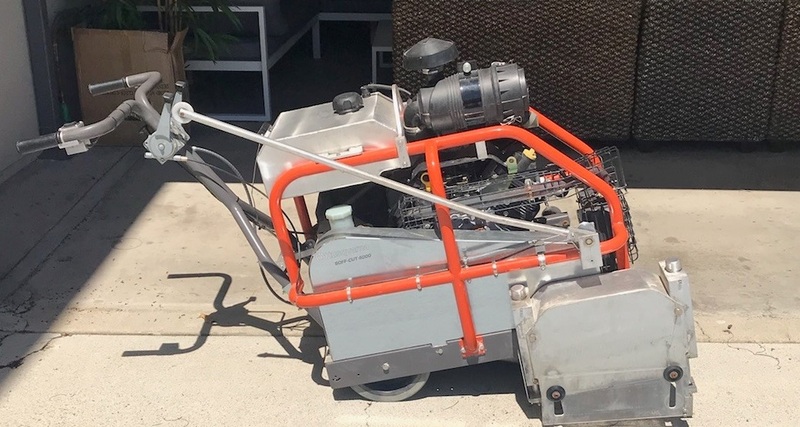 Fantastic labour saving devicde for removal of all types of manhole covers, easily. 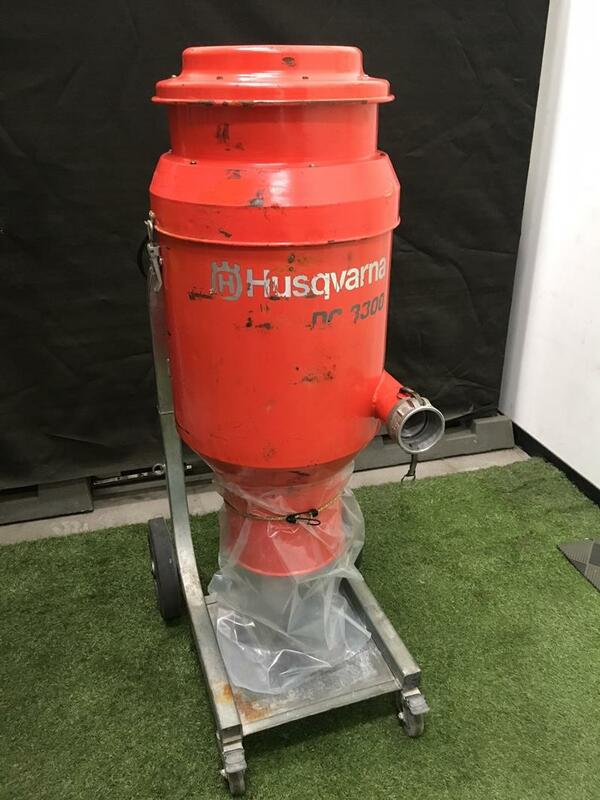 Used but a GOLDIE.... Husqvarna single phase DC3300 vacuum. Priced to clear @ $1900+gst. In GREAT working order. 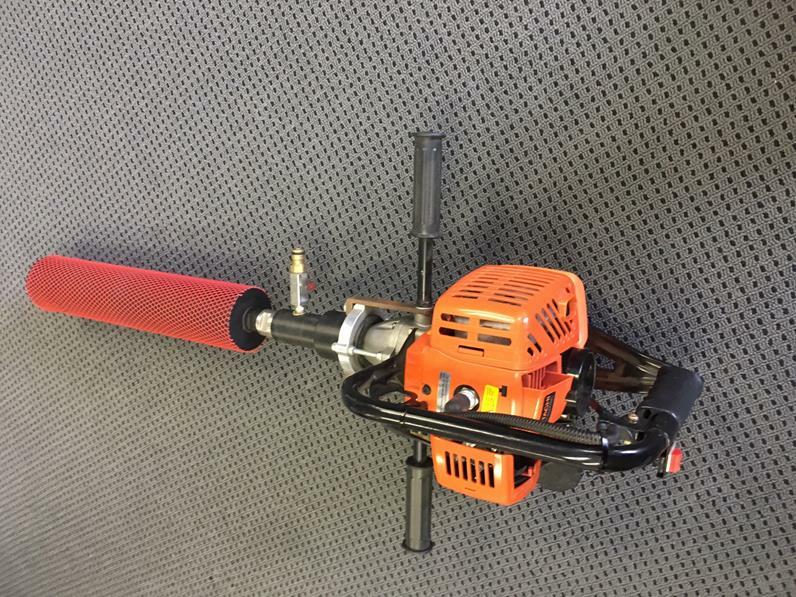 Comes with extra tracks, all hoses, track mounting feet and guards to 1200mm. Flushcut flange and guard also included. Fully tested and ready to work.